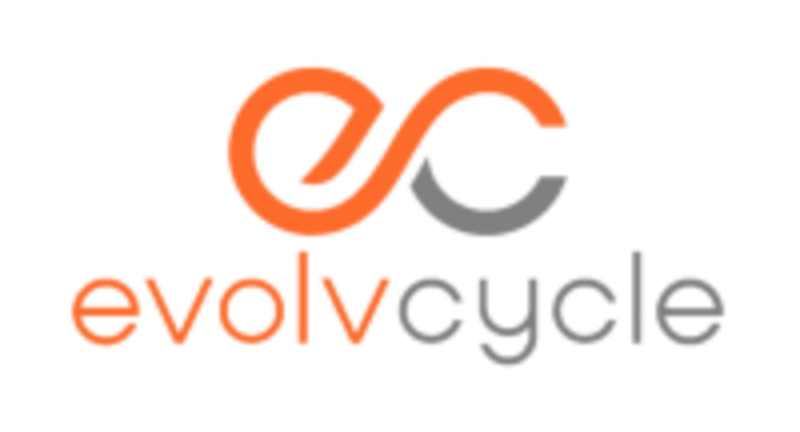 Start taking classes at EvolvCycle and other studios! Please make sure to bring a water bottle and arrive early to class, especially if you are new to cycling. Hydration is key. We provide complimentary towels and our studio has a cold water-filling station. We do not have bike assignment. If you own a pair of cycling shoes, feel free to use them. Our bikes are compatible with both SPD and Look-Delta cleats. Otherwise, we offer free shoe rentals available at our front desk! We are located in the Trader Joe's plaza on Ventura Blvd. across from Radford Ave. near Laurel Canyon. Mikey makes it so fun and challenging! Best Class Ever - always! Love taking her class. Always great energy. I love Jessie! So rad! Always a great and challenging class. Mikey Kelley brings it every week - no one else like him - best class ever!